Throughout the summer term Year 3 will be studying the Tudor period of British history. Beneath is a copy of the topic homework sent home on Friday 28th April. The children were sent home with a copy of our topic homework on Friday 6th January. There is another copy beneath just in case it has been lost somewhere deep in the school rucksack! 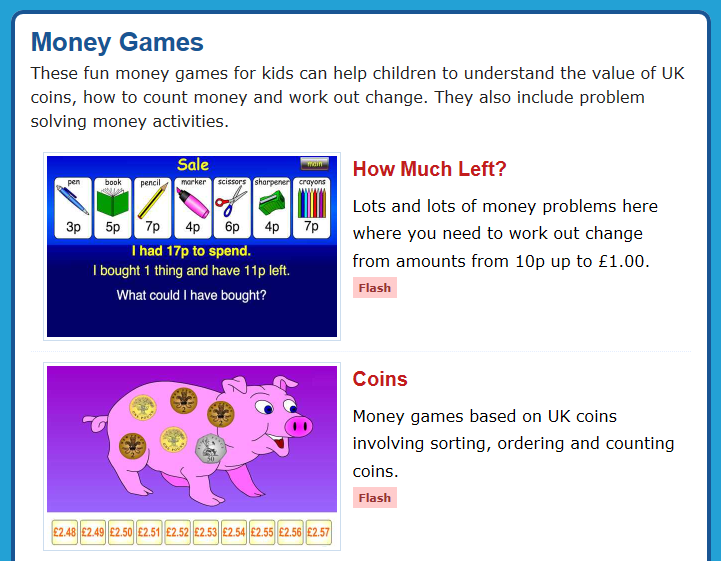 As well as investigating time on an analogue and a 12 hour clock, this term we are going to learn to solve money problems involving money. This concept will not be new to the children because they have already investigated similar problems in Year 2. If they would like some EXTRA practice before we begin again in Year 3 then there are many fun games on the link below. Every Thursday children will receive a set of spellings to learn for a test the following week. The test will take place on a Thursday morning with Mrs Lowman. We will have opportunities to practice our spellings during the week but it is crucial that you do so at home as well! Children will also be required to use their spellings in sentences. Homework tasks will vary, some will come with sentences and blank spaces for the children to decide which word is appropriate and other tasks may require the children to create their own sentences containing the spelling words. In addition (pardon the pun) to their spellings, on a Thursday children will be provided with maths homework which will again be tested the following week. This homework will typically involve children developing their knowledge of the different times tables. There will be an area on the sheet for the children to record their answers, but similarly to the spelling homework, testing and practising at home will provide the greatest rewards! Over the course of each half term the children will be required to complete a homework based on our topic. Our first topic is 'Hunter Gatherer: Noble or Savage?' and we will explore how life was in the Stone Age. On Monday 19th September the children will be provided with the information for the various tasks available to them and in the event of any sheets 'disappearing' from school bags the homework will also be available from our website.